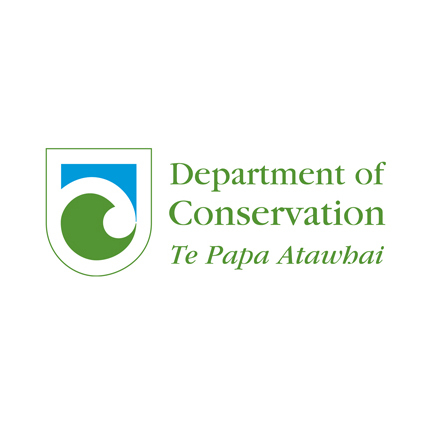 Providing all Taupo rangatahi with opportunities to learn about and take action for our native plants and animals. e tatou ako tonu ai. Kids Greening Taupo enables young people to participate in real life projects with opportunities to connect in a culturally responsive way to their local environment and community, increasing biodiversity, student leadership and educational outcomes, and shaping the future of our Place, now. 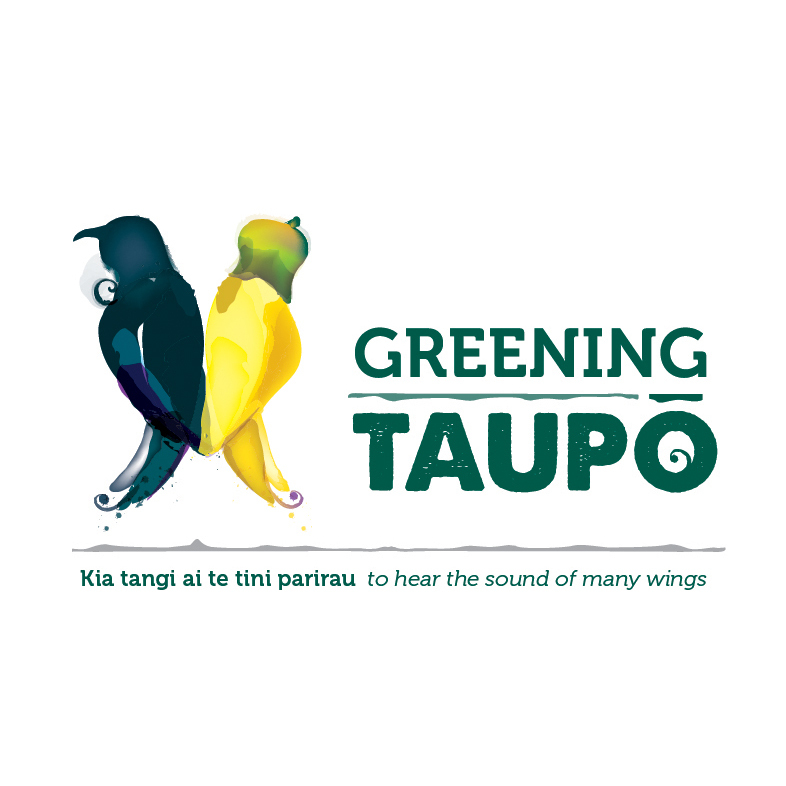 Kids Greening Taupo is pleased to have awesome support from the Taupo community. Four kindergartens and eight schools which effectively include 40 link teachers and 48 student leaders are all taking action for Kids Greening Taupo. 2018 was a year of growth for Kids Greening Taupo, our impact has been remarkable and the numbers are there as evidence. Be proud Kids Greening Taupo! In the local Taupo region plus another 450 seedlings propagated by Kids Greening Taupo student learners and their teachers. Including 40 link teachers and 48 Student Leaders - all taking action for Kids Greening Taupo. Including student volunteer hours and volunteer hours by local experts and Strategic Leadership Group representatives. Keep up to date with all things Kids Greening Taupo. Our Student Leadership Team writes our blog posts and posts them here. The latest posts are below but if you want to check out all the news follow the link. There are plenty of ways to get involved in Kids Greening Taupo, whether you go to a school that participates in the programme or not. Find out more on how you can get your class or school involved in Kids Greening Taupo. 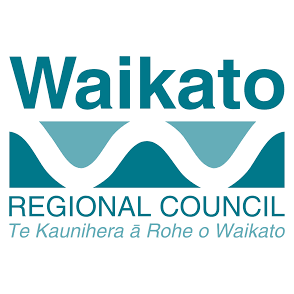 Greening Taupo our partner organisation is a great way to help. We are always looking for experts in their field to help us with various projects. From seedlings to tools to dollars to time we are open to all donations. Kids Greening Taupo have an ongoing event calendar and invite the community to participate whenever possible. Follow the link below to check out the full calendar.